GOAL! Who are you cheering for this year as the World Cup 2018 takes place starting today through July 14th! As you embrace your hometown or your honorary hometown - there are a number of ways that you can rock great styles at your viewing parties! Throughout the season, we will add brands that have great style that you can add to your event. We're kicking it off with our friends at Yandy.com who have amazing bodysuits that are a fun way to cheer on your favorite soccer team whether worn solo or with your favorite denim looks! 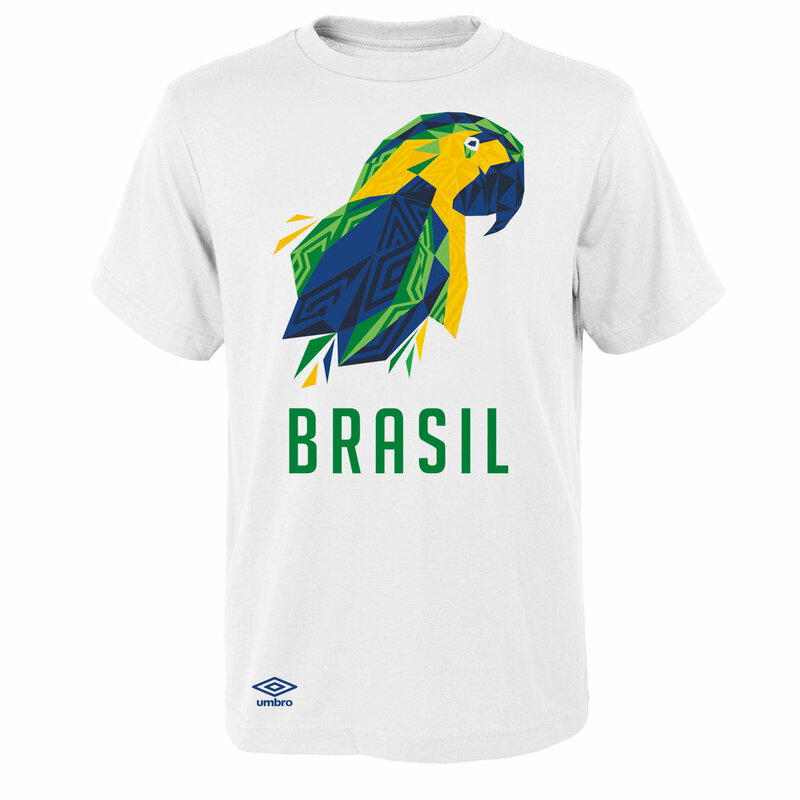 You have to have options and UMBRO has a number of tees within their 2018 Geo Graphic Tee collection that lets you rock your country of choice! 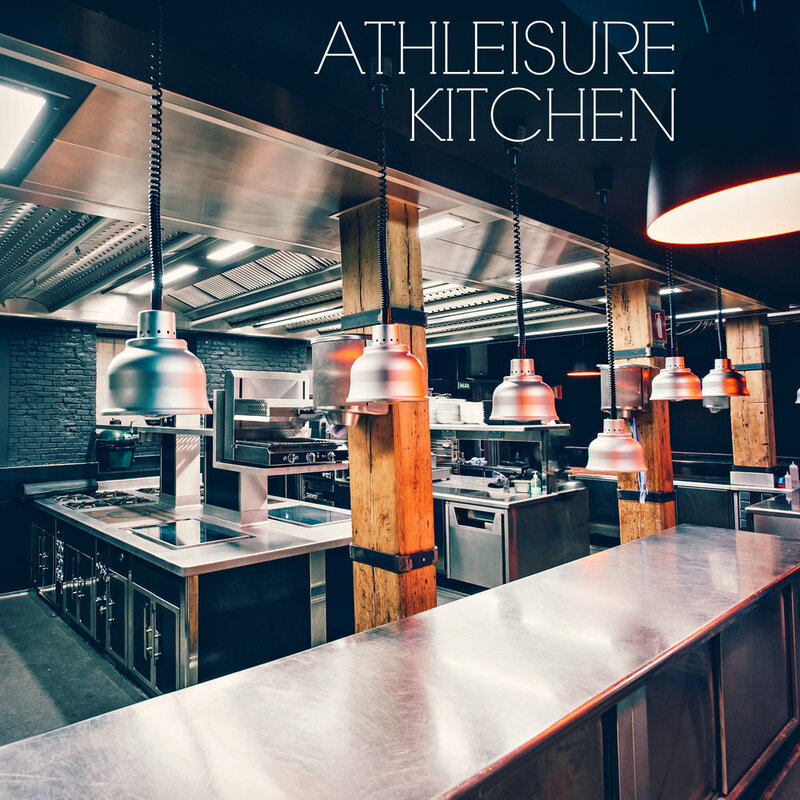 Read more from the May Issue of Athleisure Mag.